Yes, tuna salad without mayonnaise can be delicious! Try this No Mayo Tuna Salad recipe with fresh parsley, lemon zest, celery, and Greek yogurt. 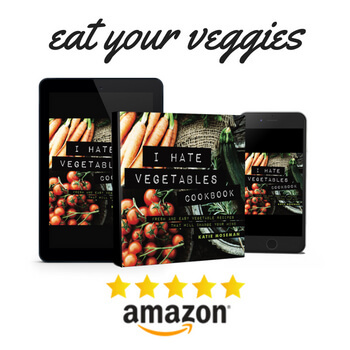 Fresh, light, flavorful, and perfectly suited for topping sandwiches or green salads. Like so many classic recipes, the trick to good tuna salad is to use not more ingredients, but better ingredients. 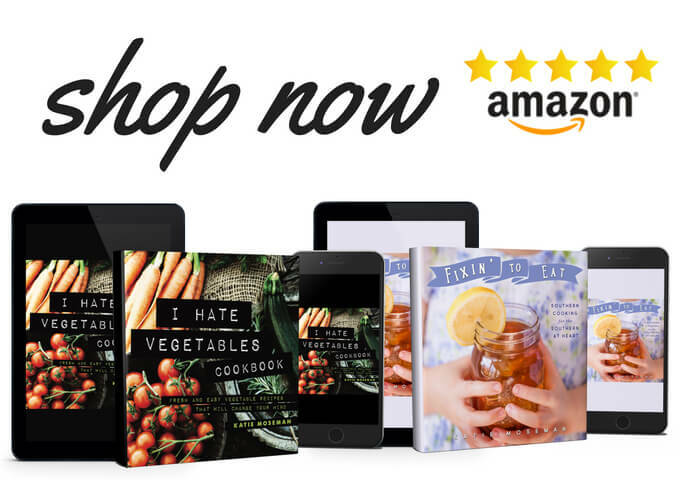 I’ve seen tuna salad recipes with more than a dozen ingredients. In my opinion, tuna salad doesn’t need to be that complicated. When you select high-quality ingredients, you can let their flavor shine, rather pitting many competing flavors against each other. 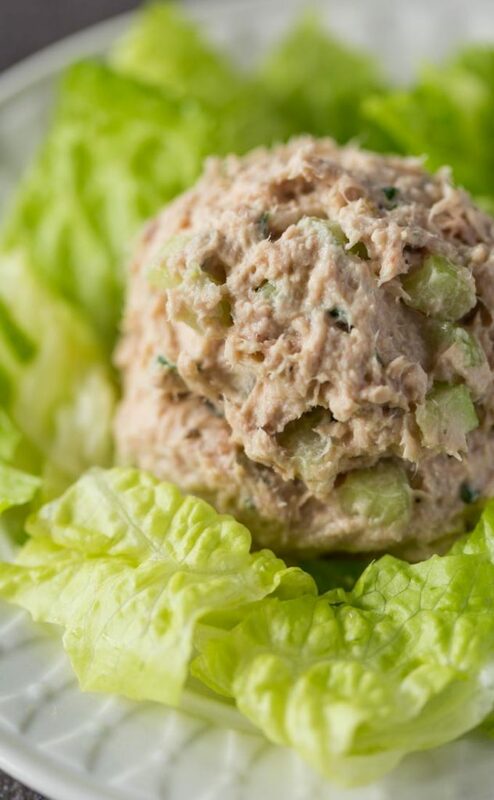 Traditional tuna salad has only a few ingredients: tuna, some mayonnaise, a little seasoning, and maybe some celery or relish. When you use a high quality tuna packed in oil rather than water, you don’t need even need mayonnaise. 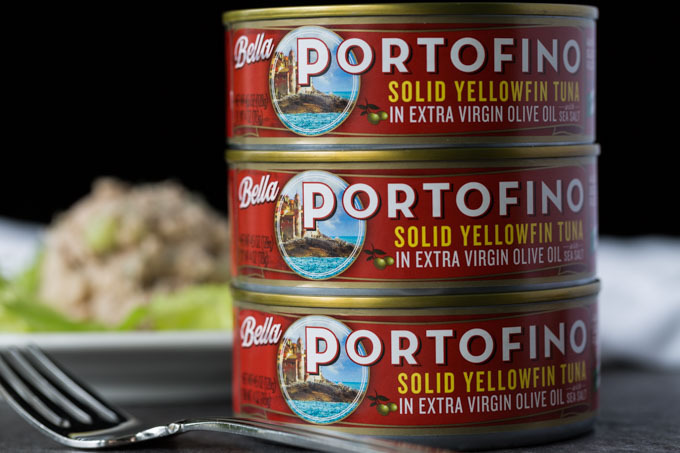 I like to use Bella Portofino wild-caught yellowfin tuna. It’s hand-selected tuna packed in extra virgin olive oil with a dash of sea salt for a smooth, mellow flavor and a tender texture. Since Bella Portofino tuna is an excellent source of protein and a natural source of omega-3s, it’s the perfect healthier choice for the new year. 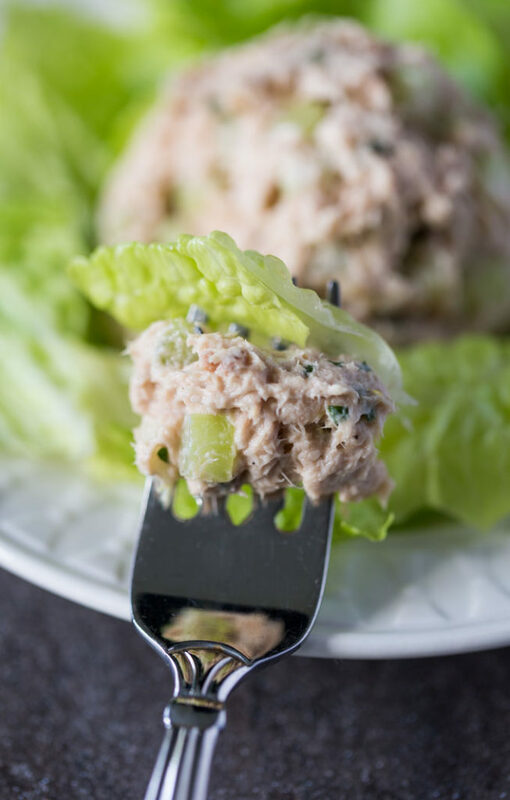 Along with Bella Portofino tuna, I’m using a little Greek yogurt in this no mayo tuna salad to provide the creaminess you would typically expect in a tuna salad. Greek yogurt is as creamy as mayonnaise, and it adds a pleasant tanginess that accentuates the other ingredients. 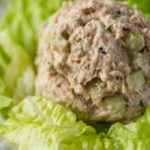 In my opinion, you also need a little texture and a little green stuff in any tuna salad, so I’m also including celery for crunch and parsley for green stuff. A touch of lemon zest adds lemon flavor without the powerful acidity of lemon juice. If you’re used to the sweetness of sweet pickle relish, you can add that in. It’s optional. 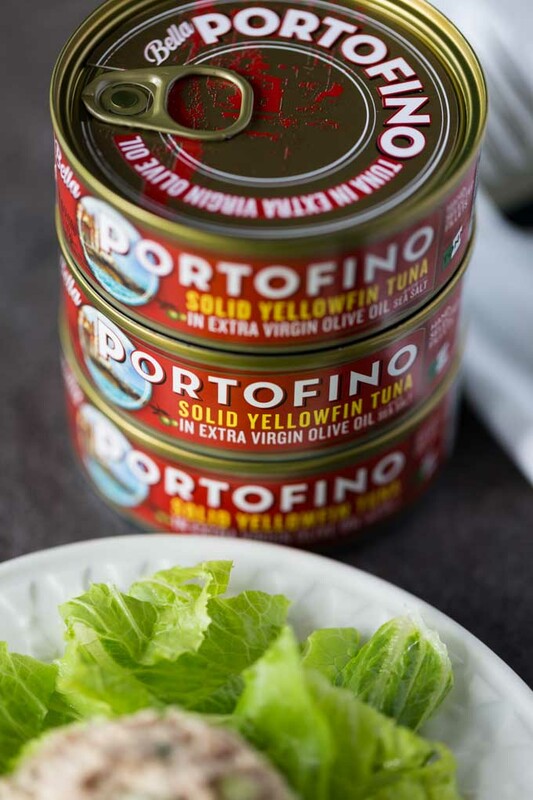 Once you begin to mix the ingredients together, you’ll amazed by the exceptionally smooth, mellow flavor and tender texture of Bella Portofino yellowfin tuna. It’ll really take your tuna salad without mayonnaise to the next level. Combine all ingredients in a mixing bowl and stir until thoroughly combined. Serve immediately, or cover airtight and refrigerate. 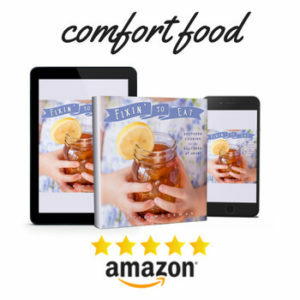 Visit Bella Portofino to view all their products and get more recipe ideas. Can you use dried parsley instead of fresh? Yes, but just use a teaspoon if it’s dried.